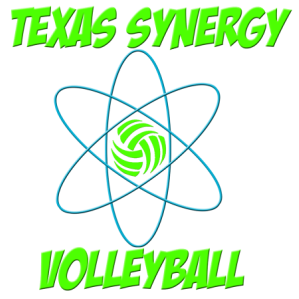 Gold Level $1,000-$3,000: Your business logo will be printed on our practice and tournament shirts for three Seasons. We will hang a banner in the gym with your company logo. Your business logo with a link to your website will be posted on our website and on the back of every tournament t shirt. You will receive a plaque with a picture of the club and a Volleyball signed by our players and staff. You will also receive free admission to all tournaments, and fundraisers! You and your business or family will be honored at our club banquet. Silver Level $500-900: Your business logo will be printed on our practice shirts for 2 seasons. Your business logo with a link to your company webpage will be posted on our website. You will receive a framed picture of the club signed by our players and staff. Bronze Level $150-$400: Your business logo and a link to your company webpage will be posted on our website. You will receive a framed picture of the club signed by our players and staff. Not a business? DONATE ANY amount to our Scholarship fund by clicking the pay pal donate button below. You can also donate training equipment! Your name will be added to our donor list and you will receive a signed framed picture of the club. We appreciate your contribution to youth volleyball!